September was an amazing month for move-ins but this has taken a toll on stock levels, and in October we are down 37% on the number of available properties, than for the last couple of months. Tenants are staying in their rental homes for much longer than in previous years, plus there have been less new-build developments in the location, so less new investors coming to town, and this will now start to have a knock-on effect for pricing levels. It is likely that the last few months of the year will see average rental prices starting to creep up unless stock levels start to increase again. However, there is a lot more confidence coming back into the rental market as investors realise Brexit will not make a huge impact on the London yields and, of course, Capital growth over a longer term period will be much greater in the Capital than anywhere else in the UK. HM Treasury recently updated its consensus forecast for UK house price growth over the next five years, with prices expected to grow by 2.8% during 2018, higher than many predictions at the start of the year. Based on the Treasury forecasts, the average price of a property across the UK is expected to rise by over £27,000 over the next five years. While affordability is a key concern in the market, earnings are expected to rise on par with house prices during 2018, and exceed price growth in 2019, 2020 and 2021. Inflation is also anticipated to fall back from 2.4% in 2018, to 2.1% in subsequent years. January is a time for resolutions and here are some of our top tips for savvy landlords to consider. 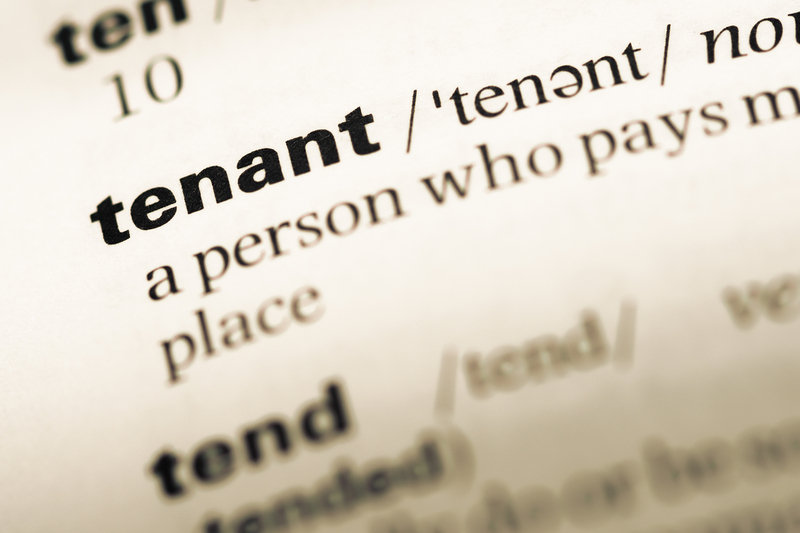 Tenant Fee Ban - what does it mean for me? A quick overview of the Tenant Fee Ban as is it looms ever closer!